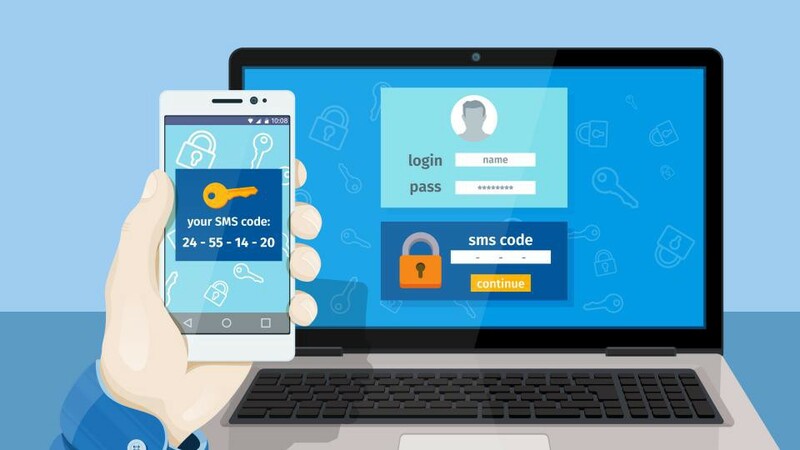 When it comes to simple-yet-effective solutions for improving your business’ cyber security, it doesn’t come much simpler or more effective than implementing two-factor authentication. Two-step verification/ authentication helps protect you by making it more difficult for someone else to sign in to your Microsoft account, essentially the solution provides an additional (and crucial) security layer. This can be highly effective in preventing unauthorised access, even if passwords are stolen. It uses two different forms of identity: your password, and a contact method (also known as security info). Even if someone else finds your password, they’ll be stopped if they don’t have access to your security info. This is also why it’s important to use different passwords for all your accounts. In short, the principle is that there is no perfect authentication factor. Any one factor that is implemented will have its strength and weaknesses. The concept of two-factor authentication is that a second or third factor will compensate for the weakness of the other factor/s and vice-versa.